So many books, no much time, this makes the best place to finish all the books on your checklist is Cairo Airport. To those who love to read during their trip, Cairo Airport Transfer brought you the best 6 books to read in the airport or on a plane. Published in 1960. 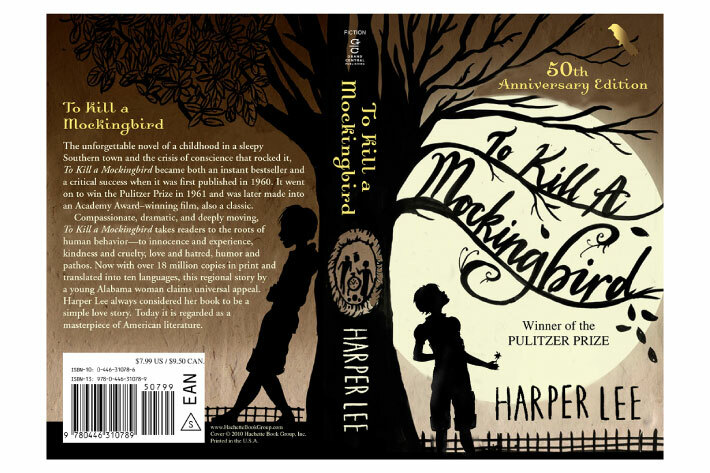 One of the most popular novels, it was translated into 40 languages and sold more than 30 million copies worldwide. It won a Pulitzer Prize in 1961. It’s the story of an intelligent young girl portraying her growing awareness of the hypocrisy and prejudice present in the adult world. Published in 1949, it was incredibly popular at the time it was published, it remains popular till this day. It has been translated into 65 languages. 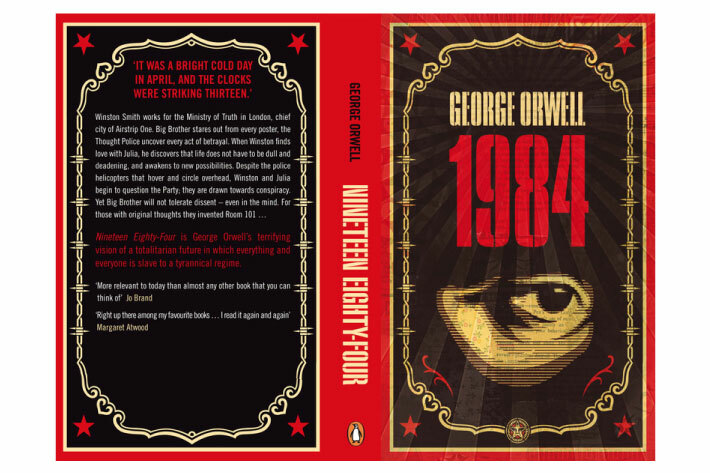 It is considered as a dystopian novel, meaning “dystopia is a community that is undesirable or frightening translated as ‘not good place’, the opposite of utopia”. 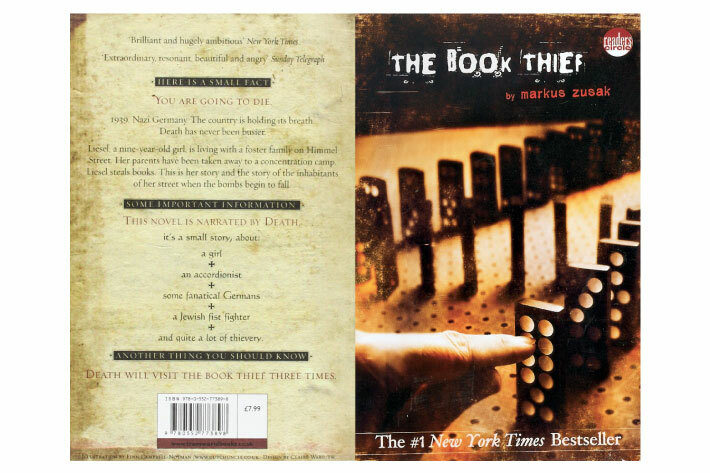 The Book Thief is the story of Liesel Meminger, a nine-year-old German girl who got given up by her mother to live with Hans and Rosa Hubermann in the small town of Molching in 1939, shortly before World War II. It’s narrated by death. 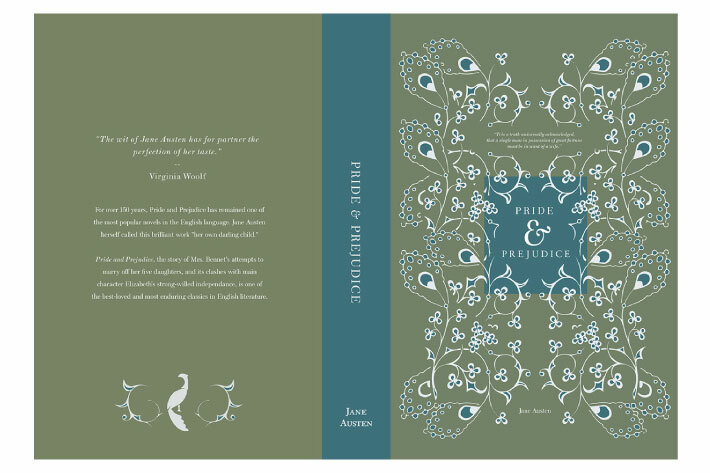 Published in 1813, it’s one of the most popular novels of all time. It’s main idea is all about: “Love versus Class and Reputation”. It’s a sci-fi novel, published in 1952. 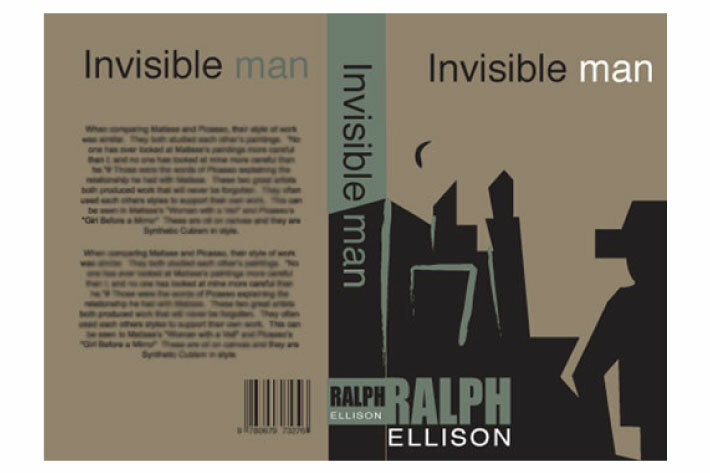 It addresses the issues of individuality and personal identity. 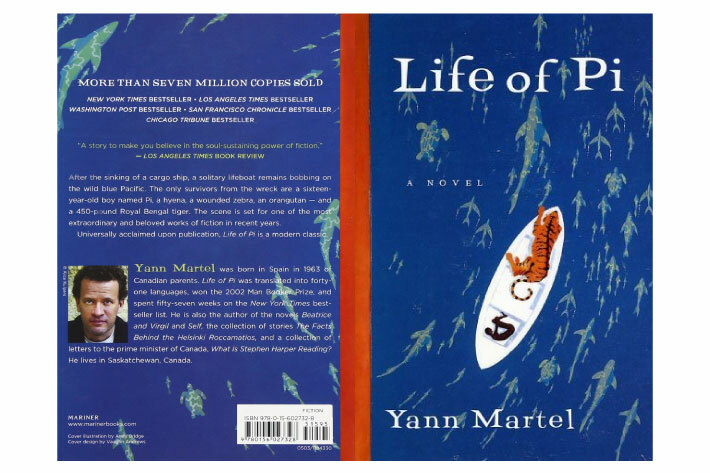 The winner of the Booker prize, sold more than 7 million copies worldwide, Life of Pi was published in 2001. It’s about an Indian boy named Pi who explores his way out through spirituality from an early age. 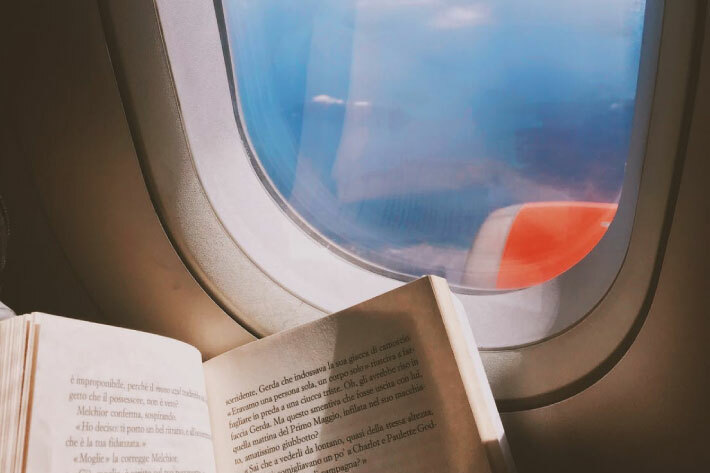 Every time you find yourself stuck at Cairo international Airport for a couple of hours, having a good book with you is the perfect solution.